Are you in the military? If so, are you facing a legal situation where you need the experience of a military lawyer? When charged with a crime, being in the military can be just as detrimental to your life as being a civilian who is convicted of a crime. 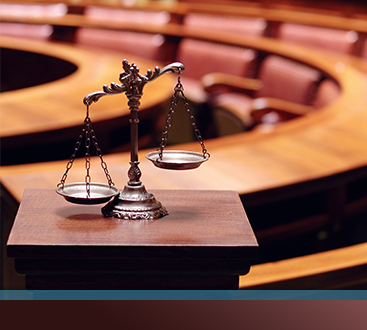 If you are facing legal troubles, then our military lawyers can help you get your life back. No one is exempt from the law, even in military compounds and war-zones. Unfortunately, if you’re facing a legal quandary, then you’re going to need a military lawyer to help you through the situation. If you’re in the military, you’re going to have to go through a legal process called a court martial. 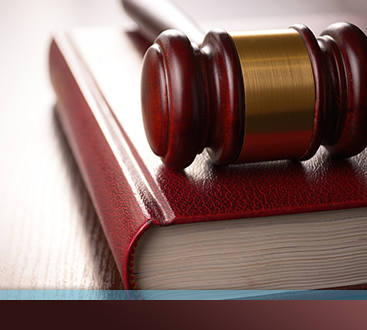 In today’s blog, we’ll be going over everything you need to know about a court martial. We’ll help you learn the process and what happens when you’re in the military facing a legal situation. We understand that you must be feeling scared, nervous, and afraid about your situation, but with the help of a military lawyer, you’ll be able to go through your court martial prepared. If you are in need of a military lawyer, then reach out to the law firm of Murphy & Price LLP. Our military lawyers are able to assist you during you or a loved one’s legal situation. For more information call (719) 900-2999. If you are in any sect of the military in the United States and you’re accused of a crime, then a few factors begin to take place as the legal proceedings occur. First, you’ll need to go to a reprimand hearing, this is a court martial. A court martial is the initial hearing you’ll need to go through if you are accused of a crime while in any sect of the military. When you go to a court martial it will be upheld by the Uniform Code Of Military Justice. The court proceedings are conducted by commanders who advocate and follow the Uniform Code Of Military Justice. The Uniform Code Of Military Justice is the military justice system and it applies to every branch of the military within the United States. Whether you’re in the army or the navy, you’ll need to adhere to the Uniform Code Of Military Justice. Instead of going to a regular court and going through the normal proceedings when you’re in the military, you follow the Uniform Code Of Military Justice. The Uniform Code Of Military Justice lists any criminal offenses that may have been carried out by the accused under the military law. Military law is a legal system that is in control of military personnel. The rules and regulations of military law are written by the acting Commander In Chief or better known as the President of the United States. Once the Uniform Code Of Military Justice is called into action, then the branch of whatever sect of the military you’re in will be called in and notified about the crimes committed. There will be a date that is agreed upon for the court martial by going through the official order of the chain of commands, so everyone who is needed will be notified as to the court martial. Once the date has been agreed upon and the chain of commands has been instituted, then it’s time for you to get a military lawyer to protect yourself. Take the time to educate yourself further on a court martial. How Does A Court Martial Work? Once you have been committed of a crime while in the military, you’ll need to go through the court martial to figure out the punishment that should be handed out. 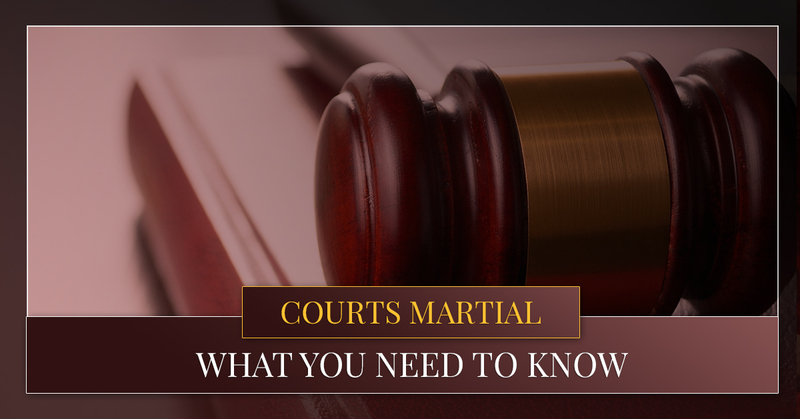 What you first need to know is there are a few different types of courts martial. As a reprimand hearing, it’s best to have a lawyer with you so you can see what exactly you’re up against. There are five different types of courts martial you can go through and it depends on the type of laws you broke and how severe the committed crime may be. The five different types of courts martial from most serious to least are General Court Martial, Special Court Martial, Article 32 Hearings, Summary Court Martial, and NJP/Article 15. When you go in for your court martial there will be a summary of the offenses committed. The punishment depends on the level of the military you are and the crime committed. For example, some of the punishments can be dismissal, confinement for more than a month, or reductions of a paygrade. Keep in mind depending on the crime you committed, you fall into one of the five above mentioned courts martial and the punishment depends on which one you fall into. When you come to Murphy & Price, LLP, we’re able to assist you in military law. We have many years of experience in military law and we’re able to defend you the way you need to be defended while facing a court martial. With a high level of professionalism and a commitment to helping servicemen and women who have been accused while serving the country, we’re able to assist you regardless of the crime. We are able to bring a different perspective and fight for your well-being no matter the complexity of legal problems you may be facing. We know the importance of making sure you are able to tell your story and solve any legal problems you may be facing. When you come to Murphy & Price LLP, we’re able to assist you in facing a court martial and any other military law you might be facing. Read more about military practice. For any questions to learn if we’d be a good fit for you, contact us.